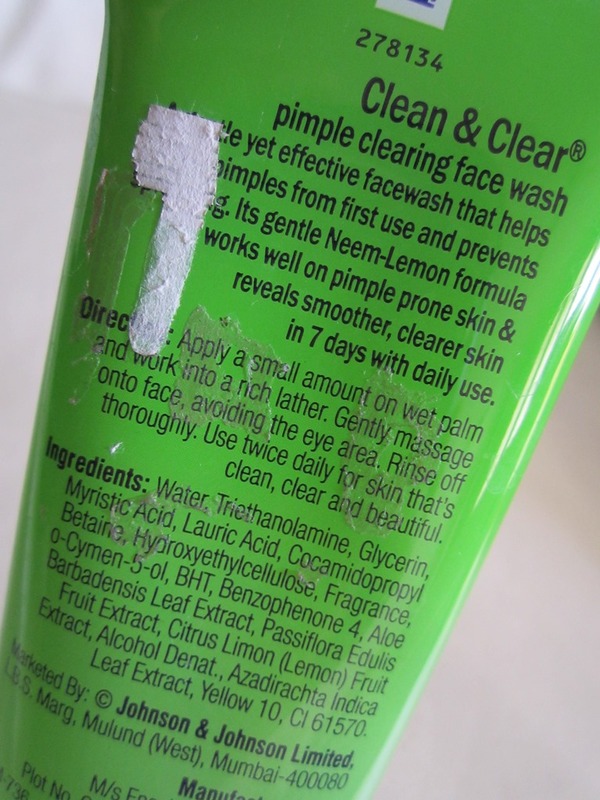 I went through a bad skin phase in the past couple of weeks.I had acne which scared the hell out of me.Having tried the Himalaya Neem face wash,I wanted to make a change in my skin care routine and got hands on this as this face wash seemed to be promising. 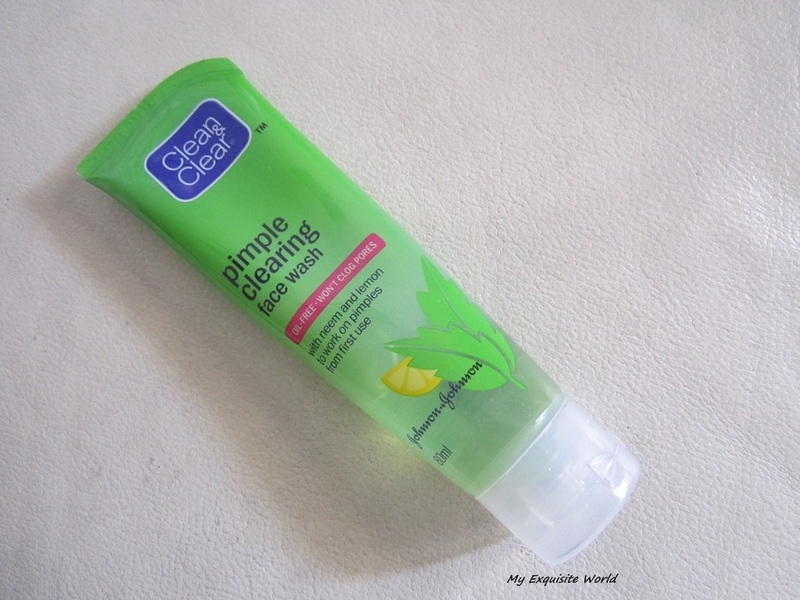 ABOUT: A gentle yet effective face wash that helps treat pimples from first use and prevents spreading. 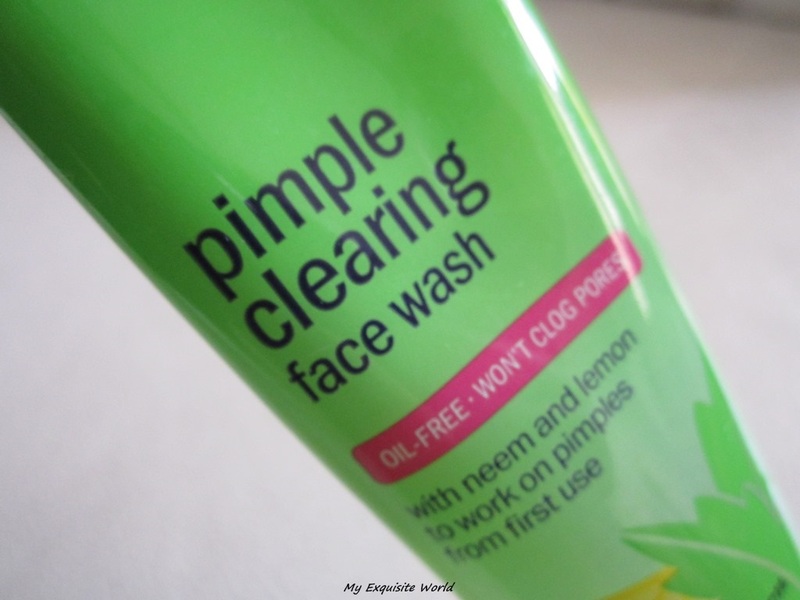 Its gentle Neem-Lemon formula works well on pimple prone skin & reveals smoother clearer skin in 7 days with daily use. 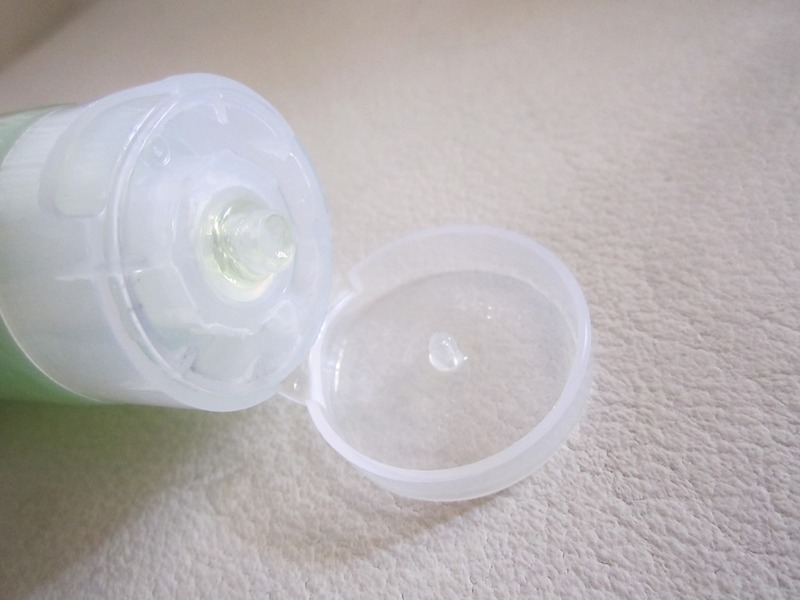 PACKAGING: The packaging is quite catchy and very attractive.The mint green color of the packaging is very refreshing and speaks summer.It has a nozzle to squeeze out the face wash.It love the fact that the mouth of the nozzle doesn’t get messy or spill. THE FACE WASH: The face wash has a little transparent-minty colour.It is of medium consistency which si neither too thick nor too runny. 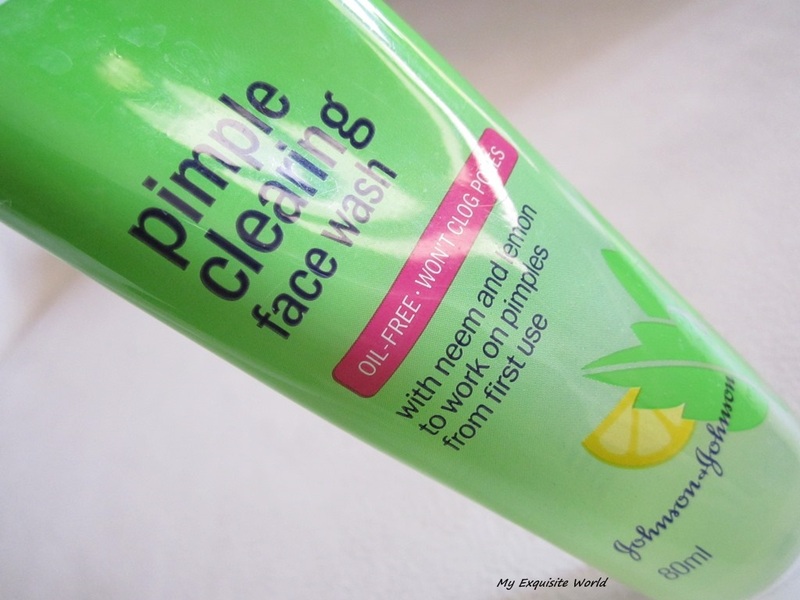 MY VIEWS/RESULTS: I started using the face wash when I had large painful acnes.There were 3-4 major bumps and rest minute pimples that weren’t visible but could be felt when I touched my face.I would say,that my face was very bumpy and not at all smooth.Since,the day I started using this face wash,I could feel my facial skin becoming smooth.The acne weren’t gone but my skin looked even and fresh. After 4-5 washes,I could see difference in acne.The smaller ones there could be felt but not seen were not more there.The larger ones had started to settle.Now that I have been using he face wash for more than 3 weeks,all the acnes are gone,the larger ones are to the extent to diminishing.My skin is way softer and supple.I used to get small pimples but this face wash prevented them from erupting.My skin did not get dry or itchy also. RECOMMENDATION: A highly recommended face wash that does what it claims.Girls who have acne problem should give it atry.You will definitely see visible difference.